When I opened the newspaper this morning, I was greeted by announced “Christmas has arrived!” “Baloney!” I murmured to myself remembering the shower of golden leaves that had greeted me when delivering gift baskets on the NAU campus earlier in the week. I glanced at the date, thinking I was in some kind of time warp. Nope. The … Keep on reading . . .
Four Cool and Creepy DIY Halloween Costume Ideas for Kids Halloween is a fun holiday where many parents spend hundreds of dollars on elaborate costumes and decorations. But if you’ve got several children, the budget’s tight, or you simply don’t want to throw money away on something that will be worn for only one night, … Keep on reading . . . Here is a sweet desert that is actually good for you. The recipe makes 4 servings and each serving has only 70 calories, 0 g total fat, 0 g saturated fat, 19 g carbohydrate, 0 g dietary fiber, 1 g protein, 0 mg sodium. 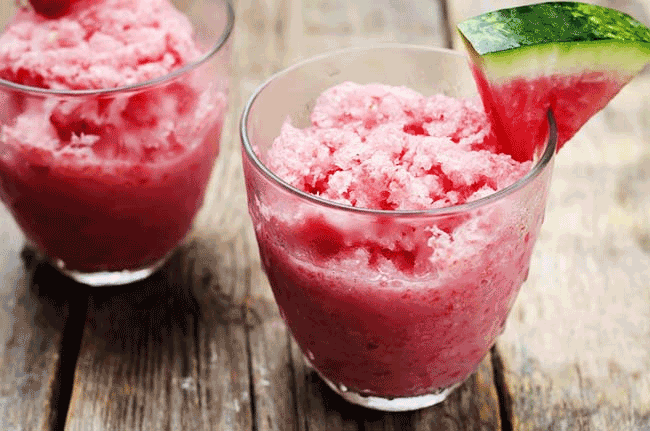 Watermelon Granita Ingredients: 2 limes 2 tsp. sugar, divided 1/3 … Keep on reading . . .
Keeping The Love Alive: Unique Gift Ideas To Keep Your Relationship Fresh If you’ve ever felt confused about what to give your significant other for their birthday or your anniversary, you’re not alone. 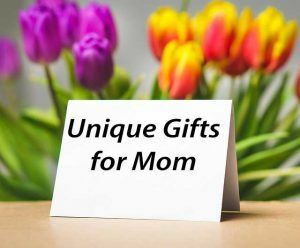 According to psychotherapist Stacy Kaiser, many couples face this dilemma, and she believes there are three reasons why gift giving goes wrong—fear of … Keep on reading . . .